Year Around Camps & Clinics! 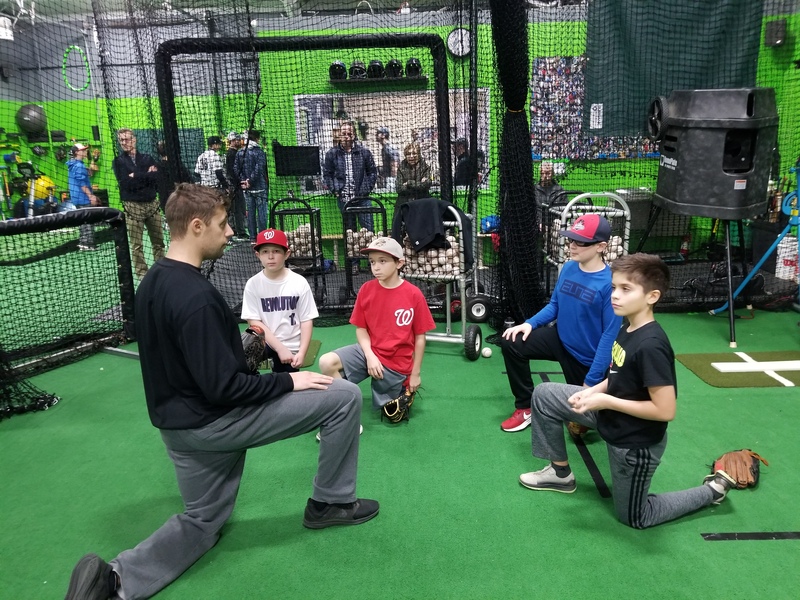 ALL of the Pitchers Edge Performance Studio's Programs Are Position Specific Training Programs Specializing in Player Development and Attention to Detail in Motion Efficiency. Our Programs Are Designed to Compliment Players of All Ages Seeking High Level Instruction While Reducing the Risk of Injury and KEEPING THE GAME OF BASEBALL FUN FOR ALL!